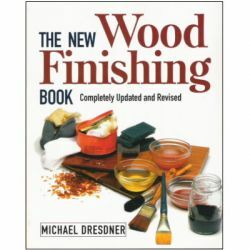 This hardcover book with internal spiral binding is 6.5in x 8in, a perfect size for carpenters and woodworkers to keep near their workbench or toolbox for quick access.The design of this book allows it to lay open flat, which allows for easy and frequent reference, and the interior photographs, illustrations and diagrams, make the learning process simple and fun for beginners, and provides useful tips for more advanced readers. 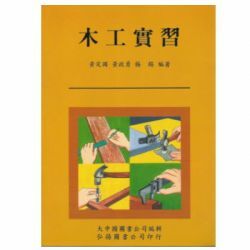 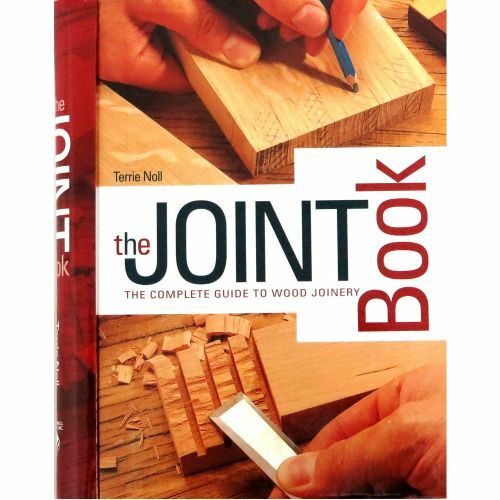 The Joint Book contains easy-to-follow step-by-step instructions for creating edge and scarf joints, lapped and housed joints, mortise and tenon joints, miters and bevels, dovetails, dowels and biscuits, and provides detailed descriptions of fasteners, hardware, and knockdown joints. 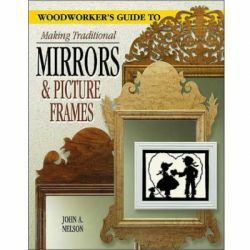 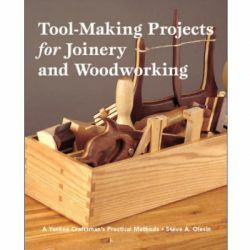 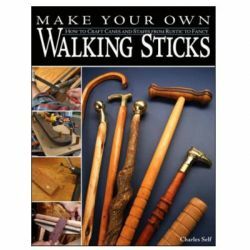 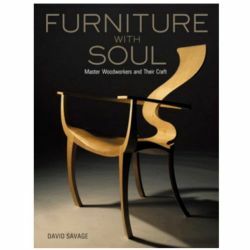 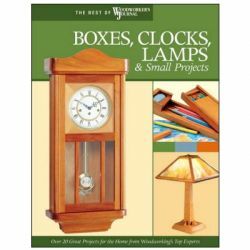 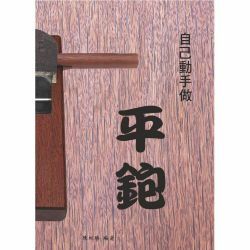 This book is the perfect companion for any woodworker interested in improving their joint-making skills.